I love startups, I love tech and I love beer! In September 2017 I joined Football Addicts as Head of Growth, which is my largest challenge so far in life, but also the most fun thing I've done so far. Beside Football Addicts I'm one of the persons behind #gbgtechweek, a week in the beginning of May where we gather events within tech and startup in Gothenburg. I believe in crunching and proving yourself by actions rather than talking. I love to be a part of different interesting projects where I gain value as a person. I seldom think about if there is money or not in it for me but rather focus on how I can make a good contribution. At Football Addicts we build the best football apps in the world! Most famous is Forza Football with several million active users. We do this with the vision to democratize football, because we believe that the fans voice is equally important as the president of FIFA. 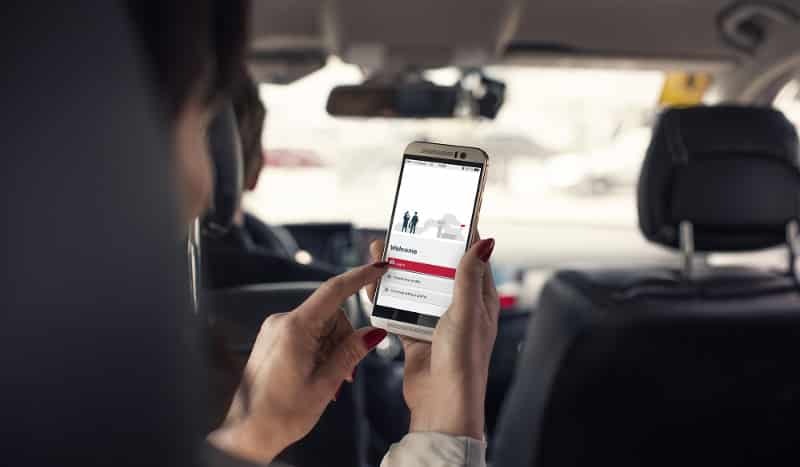 Vnu provide venues, such as nightclubs, with hardware which enable them to capture exactly when the guests arrive and leave. 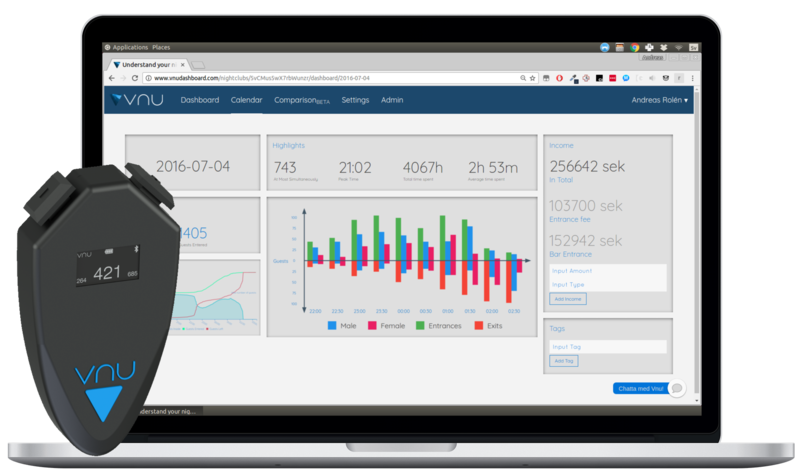 This enable them to view, compare, and analyze their guestflow, both in real time and historically. No more guesswork required when staffing, analyzing marketing or event organizers results. We put Vnu down in June 2017. 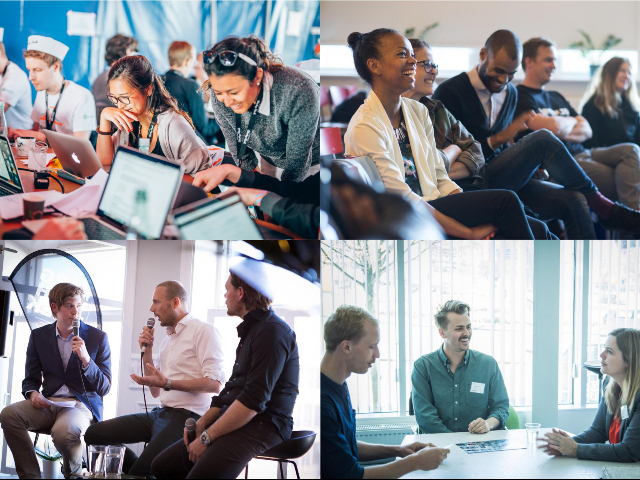 Every year during a week in May we gather different events in order to open up the tech and startup community of Gothenburg - #gbgtech, to the public. Hackathons, seminars, networking and some startup competitions together become the content of #gbgtechWeek, which me and my friend Linus Olsson founded in 2015. We gather more than 2 500 visitors and 15 events, and has become one of Gothenburg's most important tech and startup events during the whole year! Gothenburg Startup Hack is one of Scanidinavias most prestigeful hackathons and was founded in 2014, and in 2015 I was asked to join the team to arrange it. 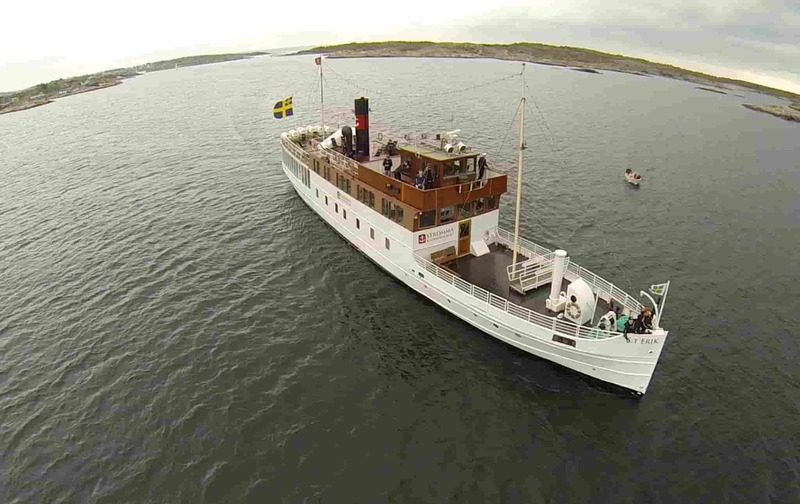 It was one of the events during #gbgtechWeek and we went a bit crazy and arranged it on a boat which went around in Gotheburgs archipelago during the day. Partners to the hack was Spotify, Burt, Recorded Future, Giphy, Google and several other companies. 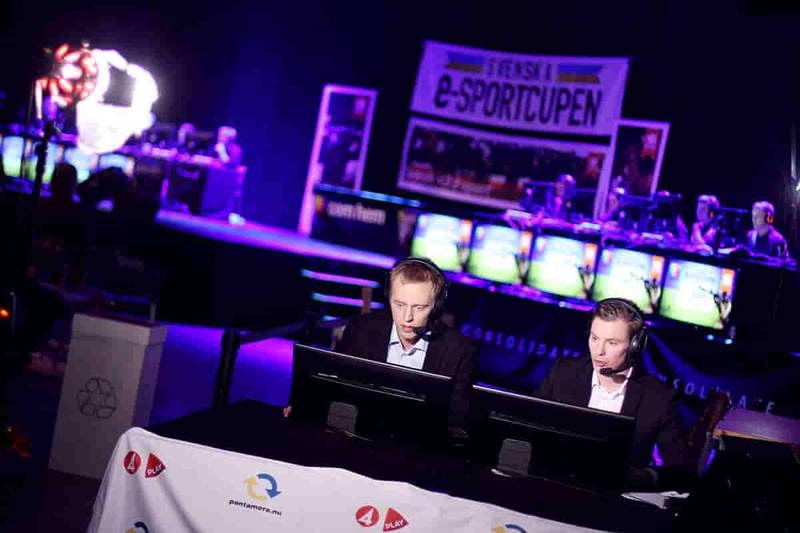 Together with one of Sweden's largest youth organizations, Sverok, in my role as Competition Manager we arranged one of Sweden's largest e-sport tournaments. With a prizepool of 800 000SEK and some of the best teams in the world we created a great tournament which Swedish Television Channel 4 broadcasted live. 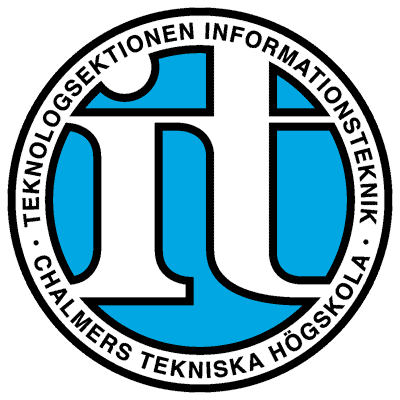 Between 2011 and 2014 I finished my bachelor at Chalmers University of Technology. This programme mainly focused on Java development through many different group projects. This ment that we developed both programming skills, project management skills and how to perform an agile software development project. During this time I was also involved in the Student Union in different way. Between 2013 and 2014 I was Chairman of the Software Engineering Student Division. After my studies at Software Engineering, I took the decision to pick master within business development. This master programme is also know as Chalmers School of Entrepreneurship and focus on teaching the different aspects of entrepreneurship. 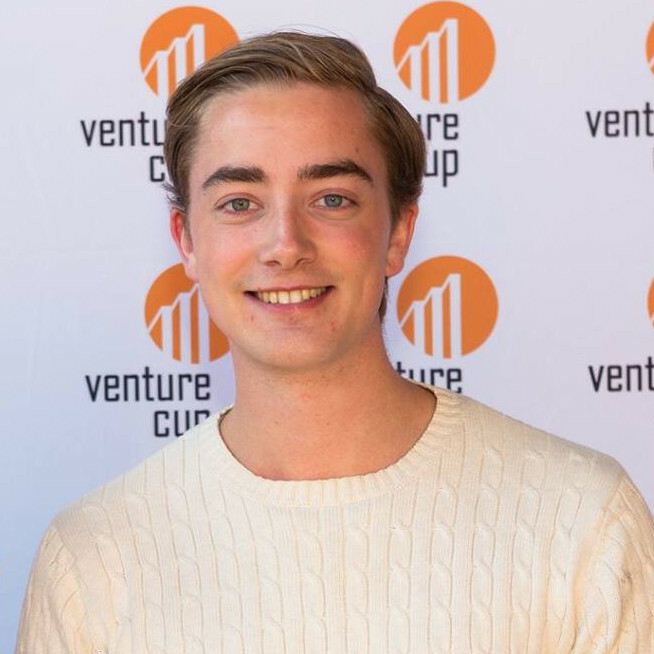 During the second year you run your own startup in Chalmers Ventures incubator, which also is our master thesis project. This was the place where Vnu were founded. I graduated in 2016. If you want to get in touch with me, do not hesitate to send me a mail!